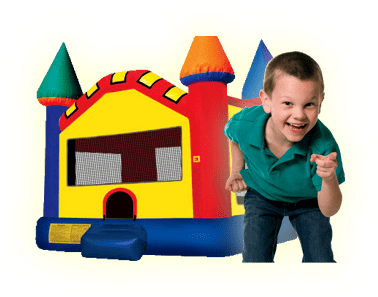 Attendants | Bounce Houses R Us | bounce house rentals in Glen Ellyn, Illinois . If you need the service of attendants, get one of our safety-trained staff can stay and help with your event. $30.00 an hour.